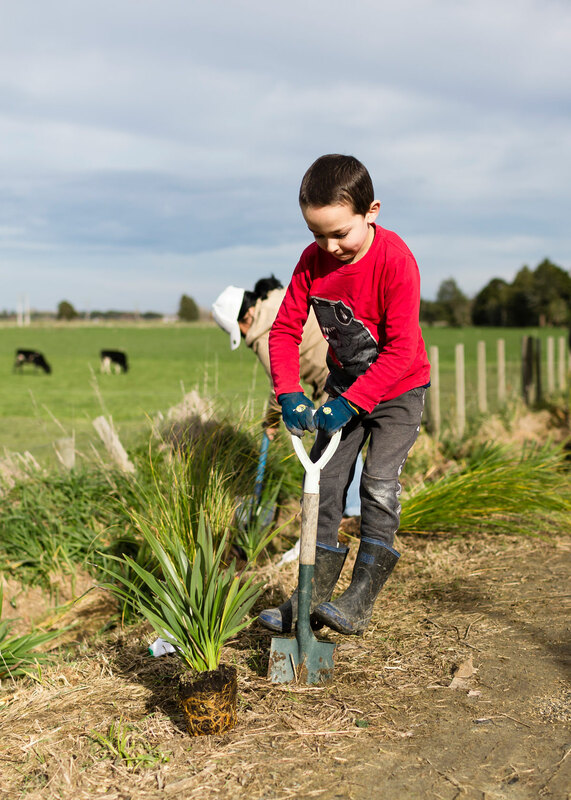 The journey to improve the Manawatū Catchment is collaborative by its very nature and we all have a part to play in achieving the goals of the Accord. A priority identified by the Action Plan is a focus on public awareness, education and involvement. Regularly and transparently reporting back on progress against tasks identified in the Action Plan. You can see progress in your area on the Manawatū River Leaders’ Accord Progress Map or check out Action Plan progress reports on the About page. Horizons Regional Council also recently commissioned Land Water People (LWP) to assess water quality state and trends across the region, you can download the full report here. Updating the Manawatū River website to better display Accord activity and opportunities for community involvement. In 2018 we were happy to launch this website with more content, maps of activity, and a news and events page for our community to share stories and get updates on progress. Establishing an education forum to identify opportunities for collaboration and sharing of resources. Work on this has begun in Palmerston North with the Department of Conservation, Rangitāne o Manawatū, Te Manawa Museum of Art, Science and History, Palmerston North City Council and Horizons Regional Council. This initiative is to be extended catchment-wide. Communicating the historical and traditional stories of iwi/hapū in connection to the catchment’s waterways. So far 14 signs have been installed at culturally significant sites telling the stories of iwi and the awa. Through the Te Mana o Te Wai project, Tū Te Manawa, six whare have been built, with two more in progress. These are a place for the community and visitors to find information, stories, and history of these significant sites. Find out more on our Tū Te Manawa page or visit the See Progress Map to find the whare in the catchment. Enhancing access to the river to provide greater opportunities for engagement. This includes things such as the Palmerston North City Council river framework, which includes extensive walking and biking tracks, as well as the construction of a new 7.6 kilometre shared pathway and bridge, He Ara Kotahi, which will link the city to Massey University and Linton Military Camp. Tracks have been expanded by 21 kilometres since the signing of the Accord. Find out about environmental education programmes active in the catchment and get resources on our education page. 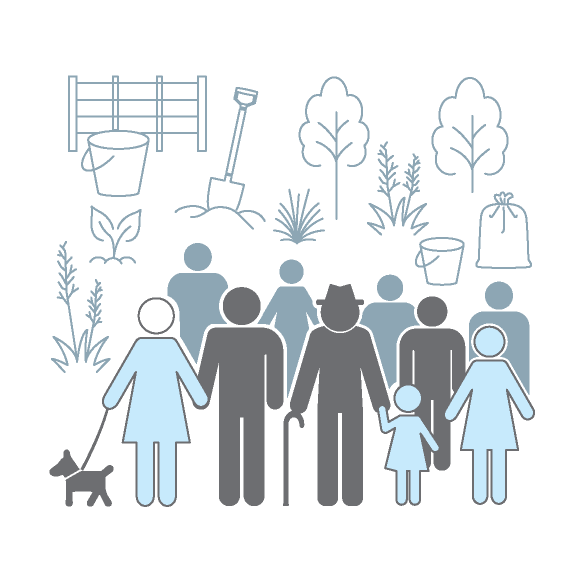 Citizen science is another name for scientific research conducted by the community. Below are some of the programmes active in the Manawatū Catchment that focus on water quality and our waterways. 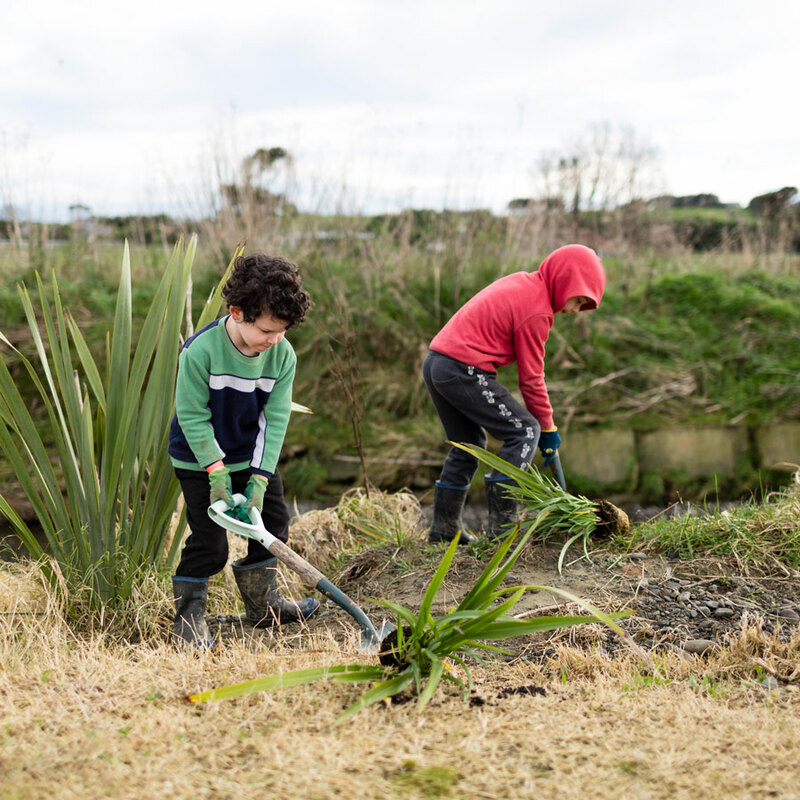 Waiora is an environmental education programme led by Horizons Regional Council. It is a hands on journey into our region’s many water sources and their impact on our lives. 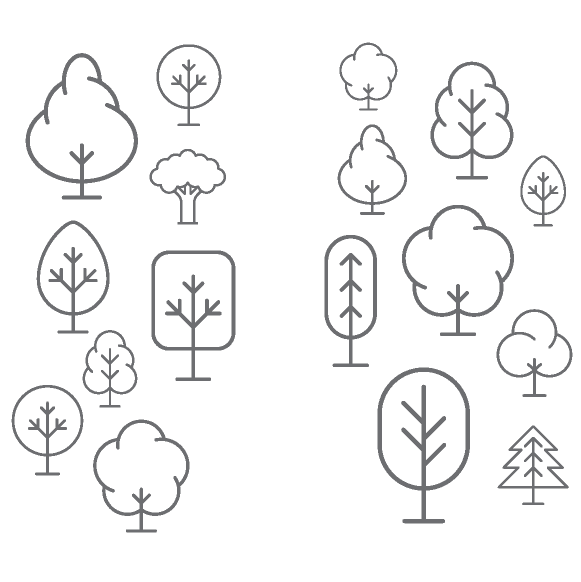 It provides opportunities for schools to investigate and plan action, based on learning about the environment, for the environment, in the environment. 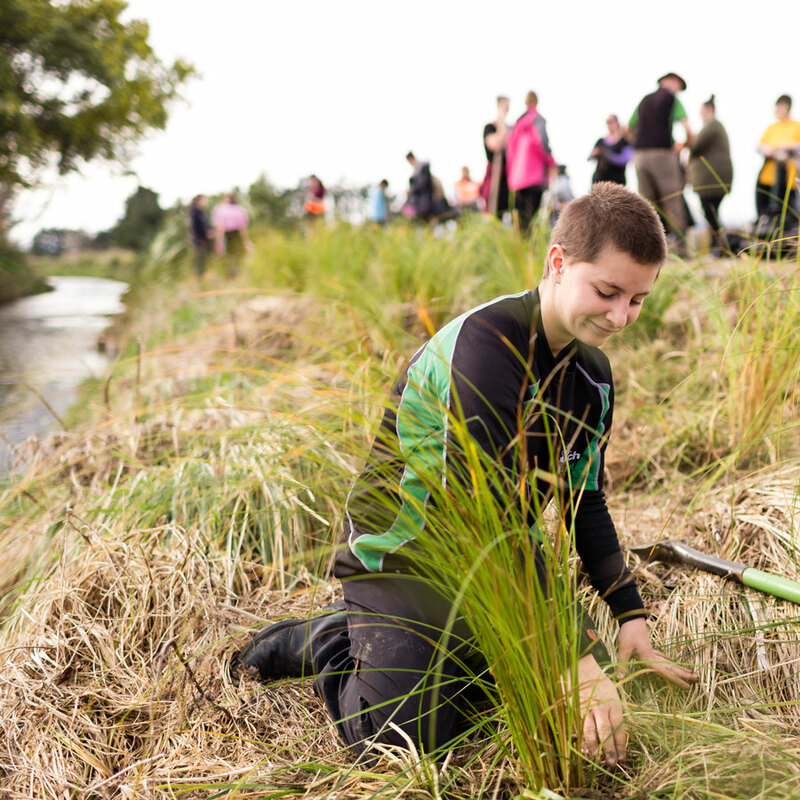 Since 2016, local schools have participated in over 50 stream studies in the Manawatū Catchment, working together to understand and protect our awa. A kaupapa, erecting eight whare (educational kiosks) that bring whānau, hapū, iwi and community back to the awa. The project also aims to generate interest in citizen science, and an increased appreciation of the river and what it should mean to us and future generations. As part of the project community groups for each whare conduct Cultural Health Index monitoring to asses stream and cultural health. How healthy is your stream? The Stream Health Monitoring and Assessment Kit (SHMAK) is a standardised testing system designed to help you find out.  This kit enables non-scientists to collect consistent, scientifically valid information from small streams to use that information to make assessments of stream health. Find out more, and get your kit at the National Institute of Water and Atmospheric (NIWA) website. The river is our treasure, our taonga, and it is our responsibility to look after it and protect it for generations to come. 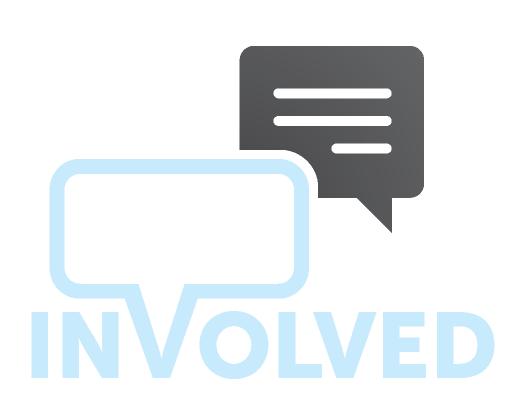 Whether you know a little or a lot about water quality, if you share this goal and want to contribute, we want to hear from you. Every little bit counts but to shift the tide we need everyone in the community to get on board. 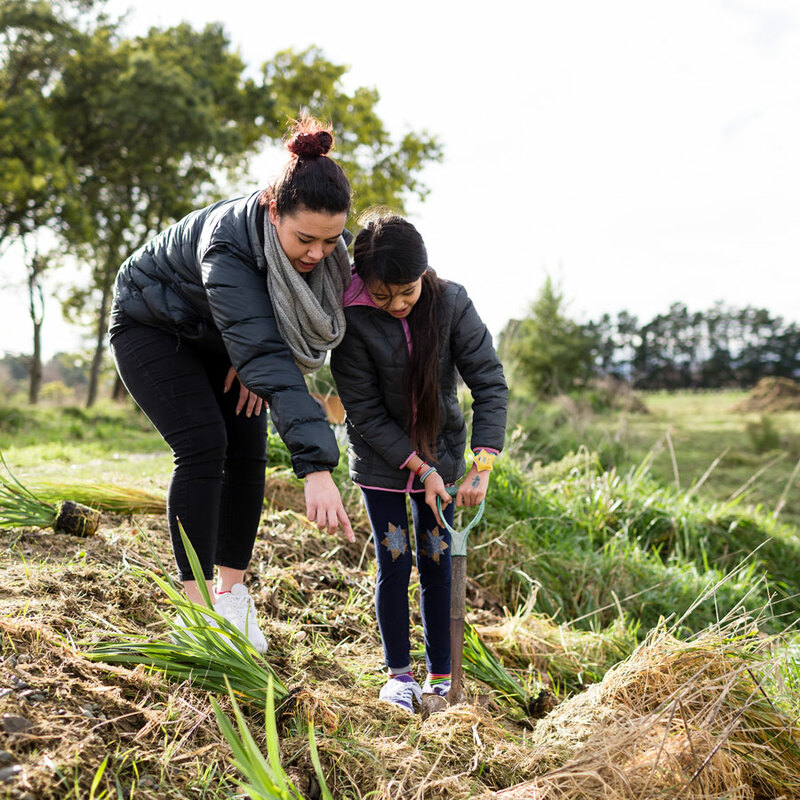 If you’re interested in volunteering, get in touch with us at info@manawaturiver.co.nz or on social, as there may be a community planting day coming up or a community care group in your area. If you’re interested in starting your own community care group, here is a guide from Horizons to get you started. Catchment care groups such as the Oroua and Mangone West are already well established and undertake projects on a regular basis. Have a project in mind but need some funding to get it off the ground? Every year community projects are funded through the Accord, find out if your project is eligible and how you can apply on our Community Funding page.  Want to stay in the loop about what’s going on? Check out our News and Events page for updates on activity and join the conversation on the Manawatū River Facebook, Instagram or Twitter. The Manawatū River is OURS and as a community we have the choice of playing a part in its enhancement and protection. Working together we can help our awa thrive and enjoy it today and for generations to come. 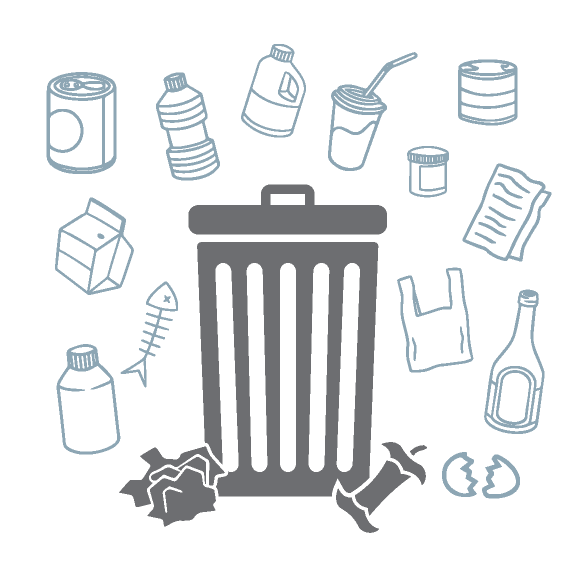 Despite efforts to recycle, plastic waste ends up in our awa. 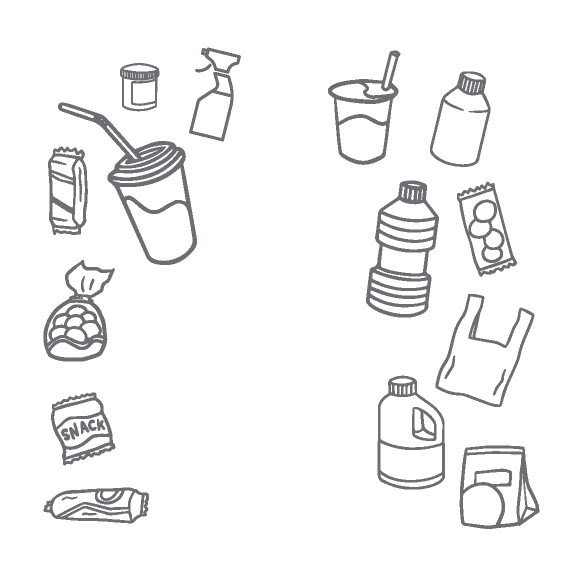 Reduce the amount of unnecessary plastic you use to help reduce the amount of plastic waste produced locally. Next time you’re down by the awa take on the challenge of picking up five pieces of litter. Every bit counts and it all adds up to a happier, healthier environment for everyone to enjoy. 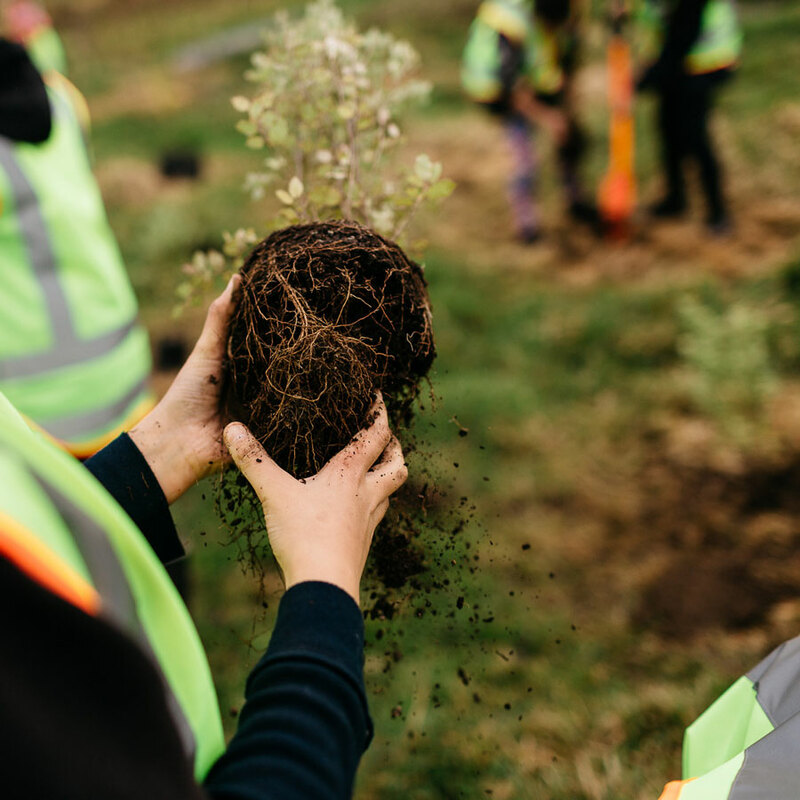 The benefits of planting trees are many – for our awa they include filtering nutrients from land run off and providing habitat for birds, fish and insects. 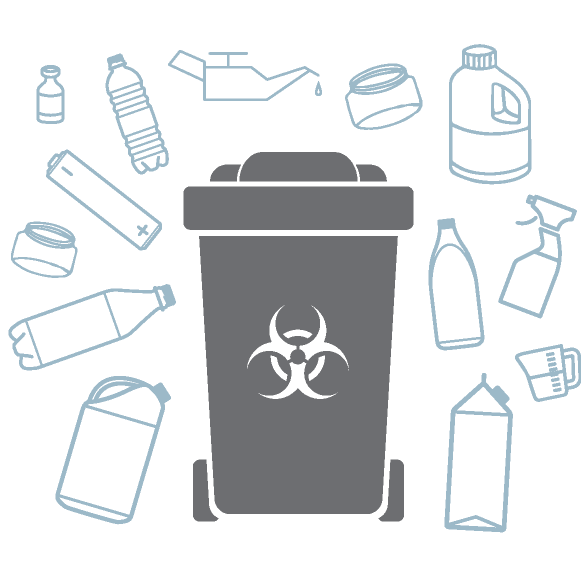 Stop hazardous waste from reaching the river by disposing of it at dedicated facilities. Remember that everything that goes down the drain will eventually end up in our rivers and streams.  If you see a chemical spill or contaminants in waterways call Horizons’ Pollution Hotline. Grass acts as a natural filter for contaminants, trapping potential pollutants such as oil, dirt and grease. 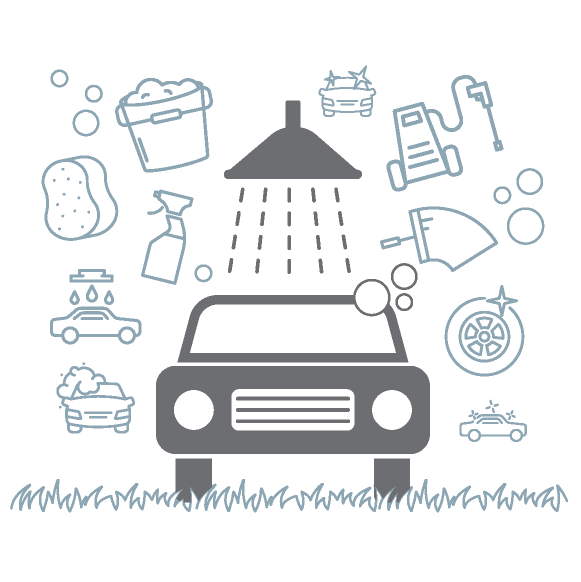 Washing your car on the lawn filters run off through the soil before entering stormwater drains and ultimately the river. The Manawatū River is OURS and as a community we have the choice of playing a part in its enhancement and protection. There is a lot you can do to help our awa thrive, and we are here to help you make a difference. Erosion can have a major impact on sediment and clarity in our waterways.  Reduce the amount of sediment entering our awa and keep soil on your land by planting poplar poles in erosion prone areas. Many of the native fish species need to get back and forth between their fresh water homes and the sea to breed. Barriers to this migration seriously impact our native fish, many of which are at risk. 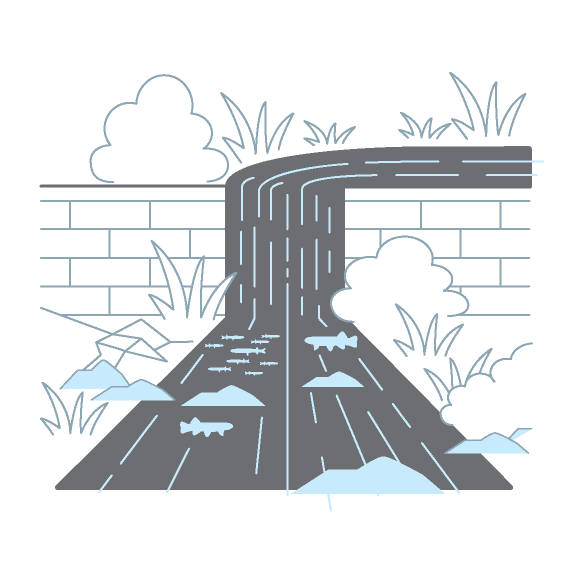 Find out how to make dams, weirs, and overhanging culverts in your streams fish friendly.  Keeping stock out of waterways and protecting streams with a buffer of plants along stream margins has a major impact on water quality and stream habitat. Improve sediment, nutrient, and bacteria levels in our awa and help aquatic life thrive in your streams through effective riparian management. Nutrient and bacteria in our waterways has a major impact on water quality in our catchment. Implement sustainable systems for managing effluent on your farm and help keep our awa healthy and safe. Today only 18 per cent of the catchment remains under indigenous cover. 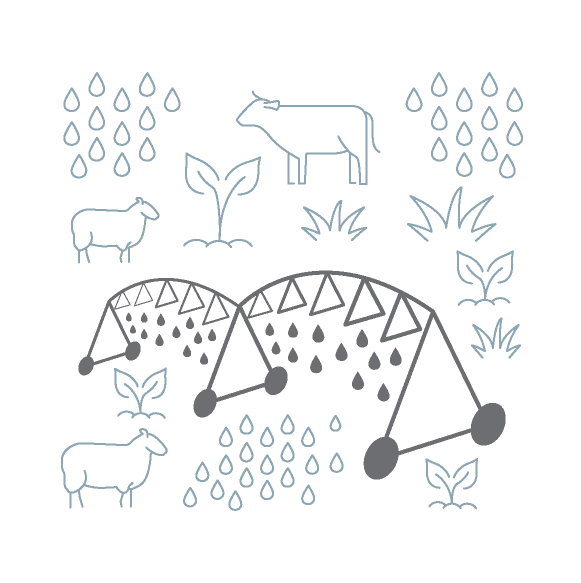 There are many programmes in the catchment working to protect these precious ecosystems. Find out how to protect bush remnants and wetlands on your land. Every year there is $100,000 of funding for community projects that aim to enhance and protect the awa. Take advantage of the support available and galvanise your community to protect our waterways.